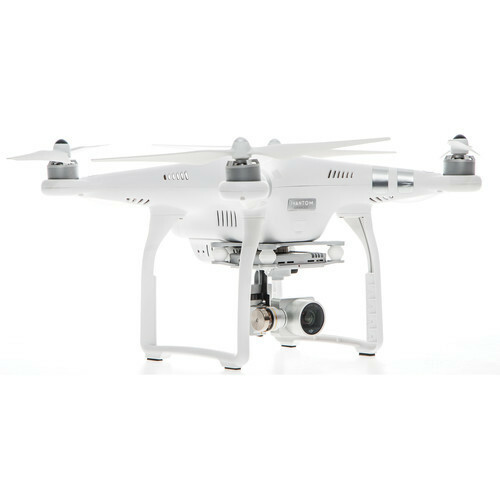 A complete 2.7K camera and 3-axis gimbal system come integrated with the Phantom 3 Advancededition quadcopter from DJI. 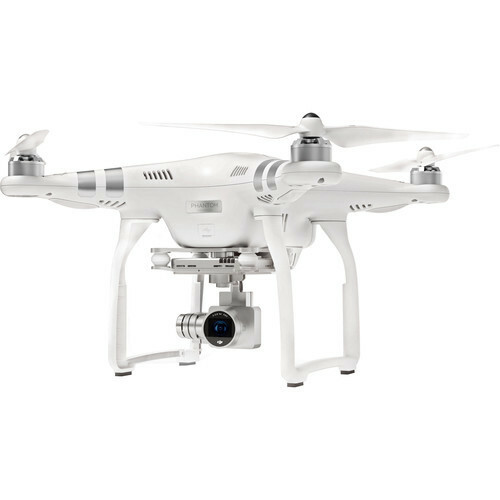 In addition to video, the camera is capable shooting up to 12MP still photos using JPEG or non-proprietary DNG RAW format. 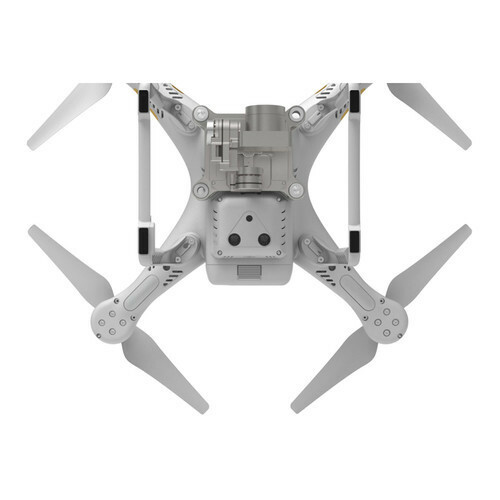 The three axes of the gimbal give you pan and tilt control, and keep the horizon line level even as the aircraft banks. 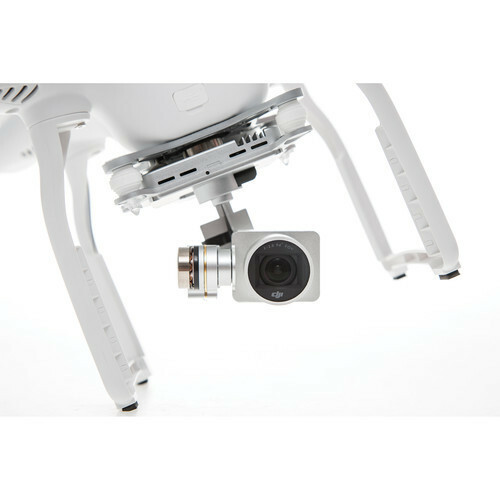 Different gimbal settings allow the camera to lock onto a fixed subject, be moved manually using transmitter rotaries or the app, or to simply provide camera stabilization. 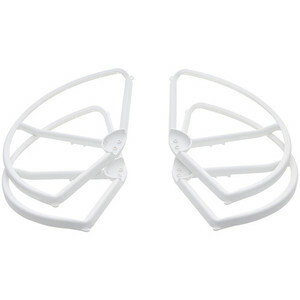 To provide an convenient and safe way to store and transport your quadcopter and accessories in, a backpack is included as part of the bundle. 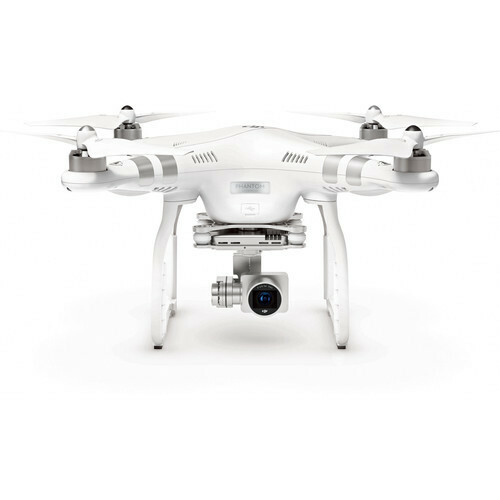 A complete 2.7K camera and 3-axis gimbal system come integrated with the Phantom 3 Advanced edition quadcopter from DJI. In addition to video, the camera is capable shooting up to 12 MP still photos using JPEG or non-proprietary DNG RAW format. 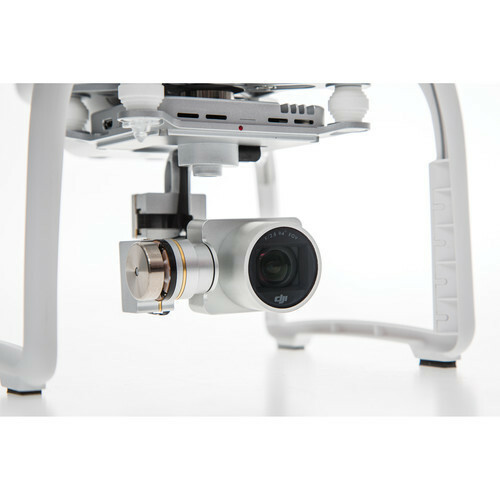 The three axes of the gimbal give you pan and tilt control, and keep the horizon line level even as the aircraft banks. Different gimbal settings allow the camera to lock onto a fixed subject, be moved manually using transmitter rotaries or the app, or to simply provide camera stabilization. 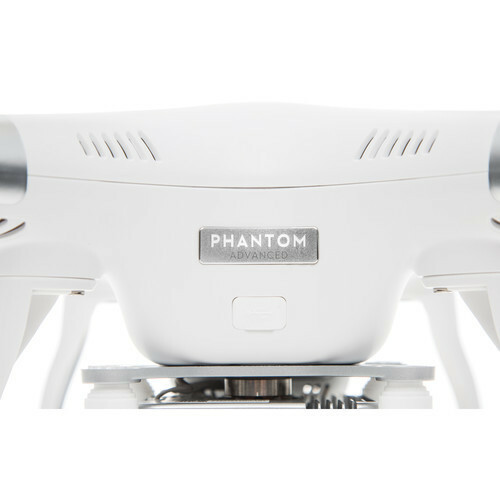 This bundle of the Phantom 3 is classed as "ready-to-fly." 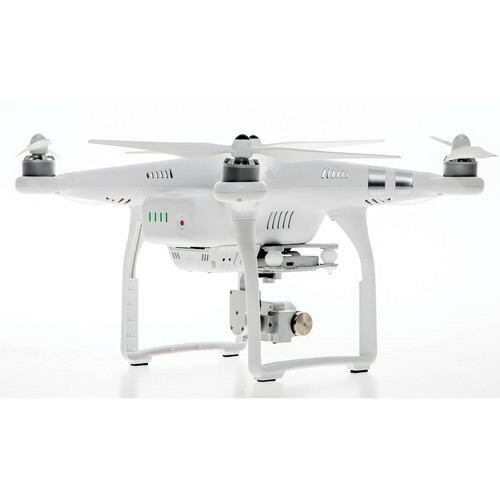 This means the basics to get you in the air are included - a flight battery, charger, and pre-bound handheld transmitter (radio controller), and 16GB microSD card among them. 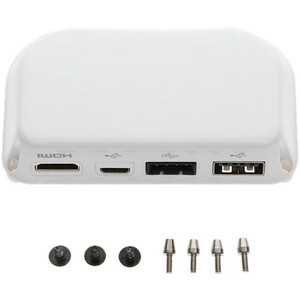 Depending on your application, you may also require additional memory cards, additional flight batteries, and a mobile device to access the app, and possibly other accessories. 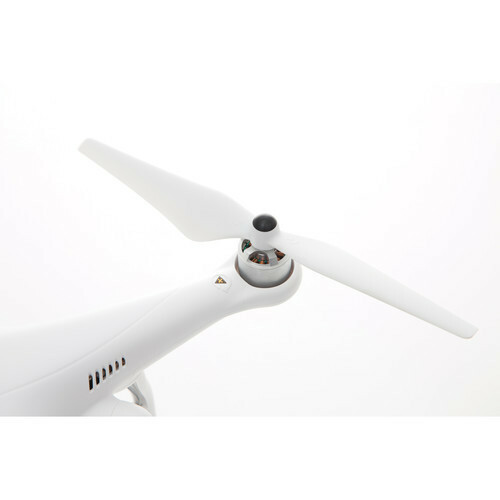 Also note that a number of important compass and GPS calibration steps must be carried out before flying to ensure the flight control computer operates correctly. Please refer to the manual or Quick Start Guide before your first flight. 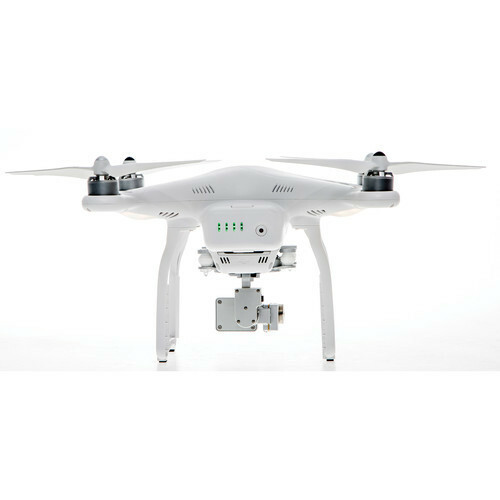 With sensitive control sticks, dedicated buttons, and over 3.1 mile range, the customizable Phantom 3 remote controller has been designed to put the controls you need where you need them. 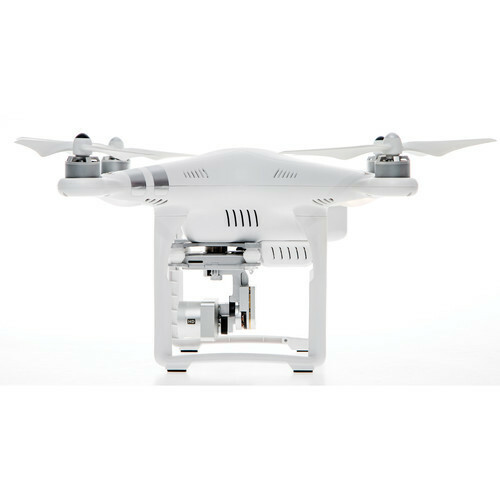 The Intelligent Flight Battery for Phantom 3 from DJI slots into an opening the tail of the aircraft and features four LEDs that display remaining capacity. 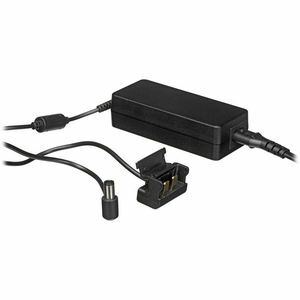 Power management is handled internally, meaning the battery doesn't require a separate balance lead to control charging. 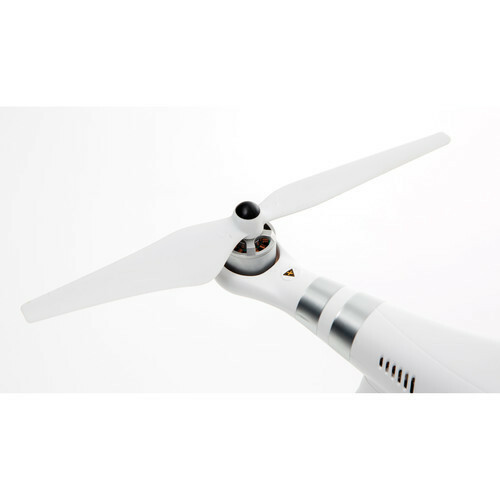 It will provide flight times of up to 23 minutes, depending on conditions. 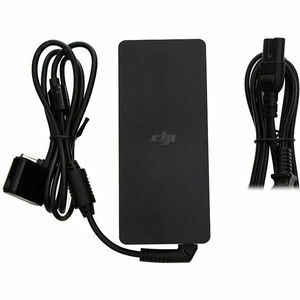 Note: Only use with charger approved by DJI. 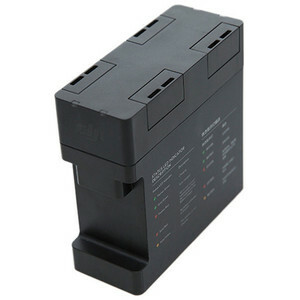 "Universal" RC battery chargers will not work with this battery. 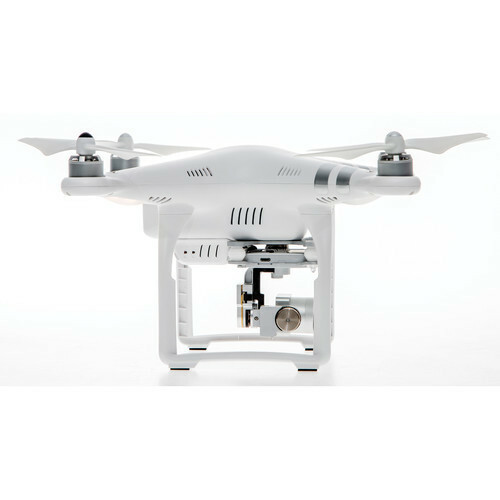 With room for a DJI Phantom series Quadcopter and accessories, the Phantom Backpack provides a convenient way to safely transport your investment, whether trekking or just going for a walk in the park. 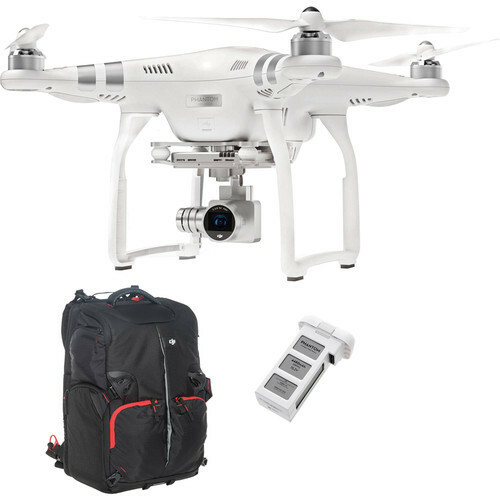 Based on a Manfrotto video backpack design, it will accommodate any Phantom model - original Phantom 1, Phantom 2, Phantom 2 Vision/Vision+, or Phantom 3, along with a set of props with room for spares, up to five batteries , a laptop up to 15", and more. The case is water-resistant, features protective cushioning, and includes a rain cover.